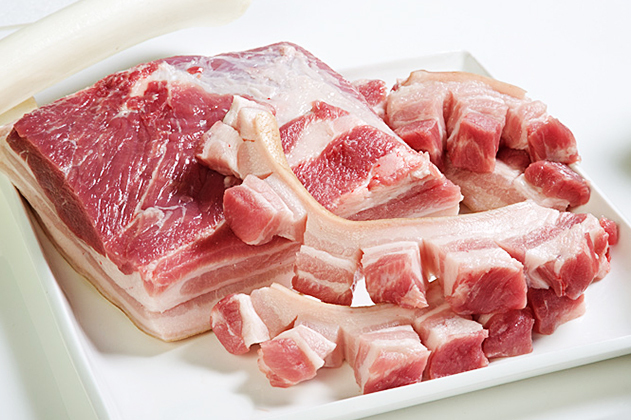 American bacon is the salt cured and smoked meat from the side of pork or pork belly. 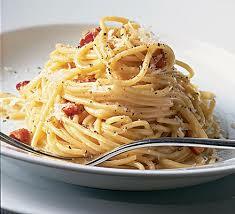 There are many varieties of bacon depending on the cut of meat and method used to prepare it. 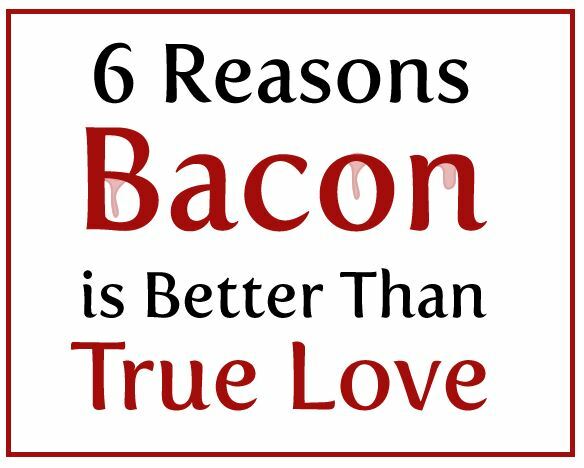 Bacon fat sets bacon apart from other pork products. The fat lends flavor, a crisp texture, and intense richness. Ideally, bacon should be comprised of one half to two thirds fat. 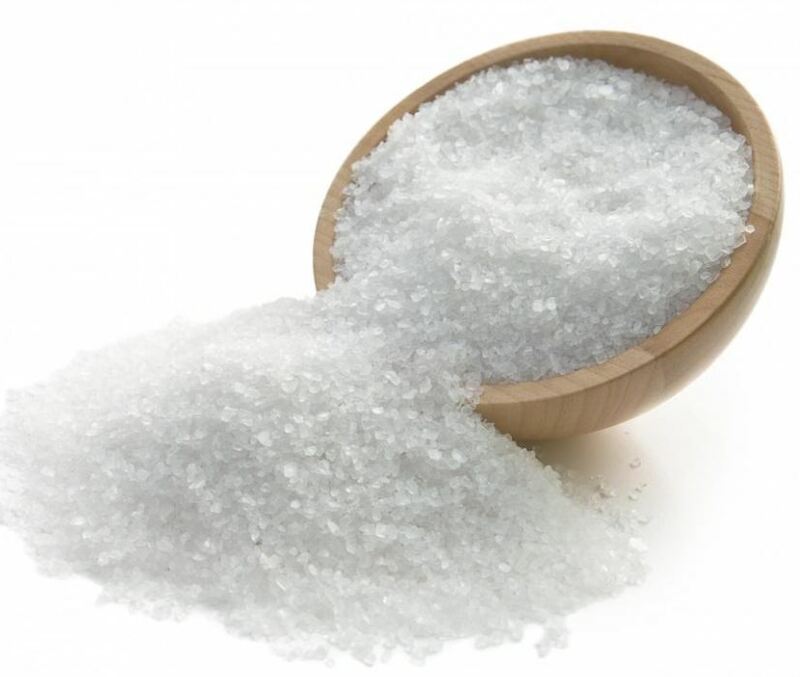 Although a majority of the fat melts away during the cooking process, it can be reserved and used for a variety of purposes. because the meat is cut from the side of the pig, or pork belly. Traditional American bacon usually has the rind (skin) removed and is cut into slices. 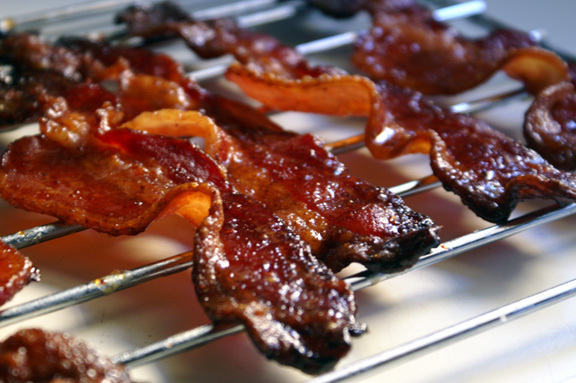 This bacon is often smoked and may also be flavored with ingredients like brown sugar, maple syrup, or black pepper. First thing you need is a baking sheet with a lip on the edge to prevent the bacon fat from dripping down into your oven. 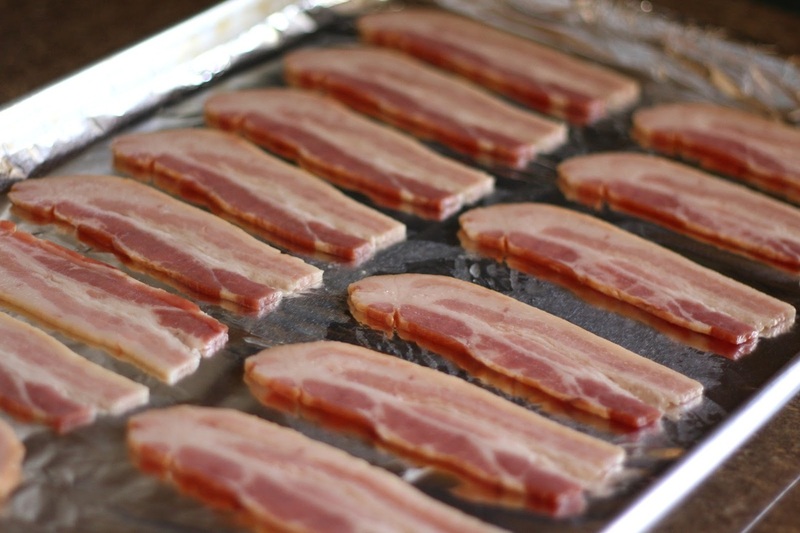 Now you need to arrange your bacon on your foil lined sheet pan, if you are adding toppings now would be the time. Place your bacon into the center of your unheated oven and then turn it on and set it for 400*. Keep a close eye on your bacon after that because you don't want to overcook it, exactly how long it takes depends on how long it takes your oven to heat up and how thick your bacon is sliced. 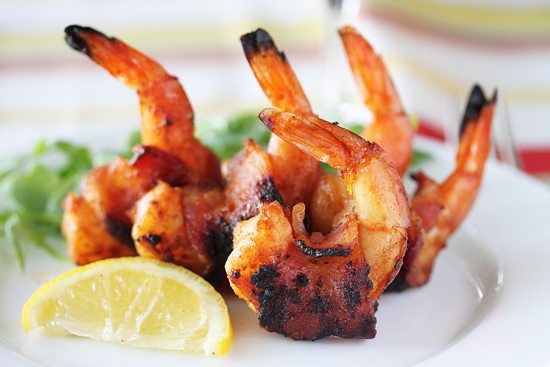 Bacon is done when it's a warm golden brown, and not too crunchy. Immediately remove your bacon from the hot pan to stop the cooking and set it aside on some paper towels to cool and drain fat. You will need a frying pan, skillet or Saute pan. The first thing you want to do is cut the pack of bacon in half, this makes the fitting the bacon into your pan much easier. Place your bacon halves into the pan, leaving a small amount of space between each slice. Then add enough water to just cover the bacon and turn your heat up to high. When the water has reached a boil, turn the heat down to medium and continue to cook until all the water has evaporated and then turn the heat to Medium Low and cook until warm golden brown. Remove from the pan and place on paper towels to drain the excess oil. Place several layers of paper towels over a microwave safe dish. Now, it does not take long for bacon to cook in the microwave so don't wander off to play Bejeweled or something, it should take about 3 minutes on High for each 6 full slices of bacon. if your microwave has a bacon setting. use it. Keep checking for your desired crispness, unlike when you prepare bacon in the oven, you can open the microwave to check on your bacon without worrying about letting the heat out. When you reach your desired crispness, take the bacon out of the paper and let cool, if you leave the bacon on the paper it will stick to it. 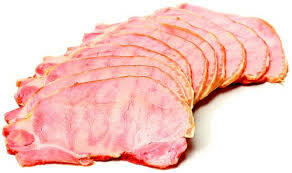 This lean smoked meat is closer to ham than regular bacon and is called Back bacon in Canada. 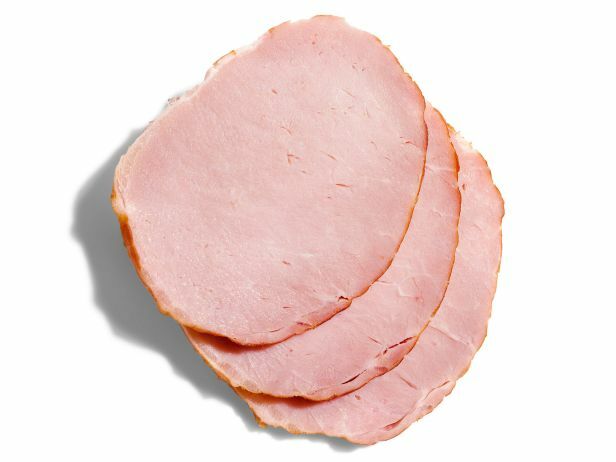 It is made not from the belly, but from the loin of the pig, which is produces the lean medallion of meat reminiscent of slices of ham. not smoked but rather set in a brine. The name reflects the historic practice of rolling the bacon in ground dried yellow peas, although nowadays, it is generally rolled in yellow cornmeal. Tocino is Spanish for Bacon or cured meat, and like American & Italian bacon it is typically made from the pork belly. 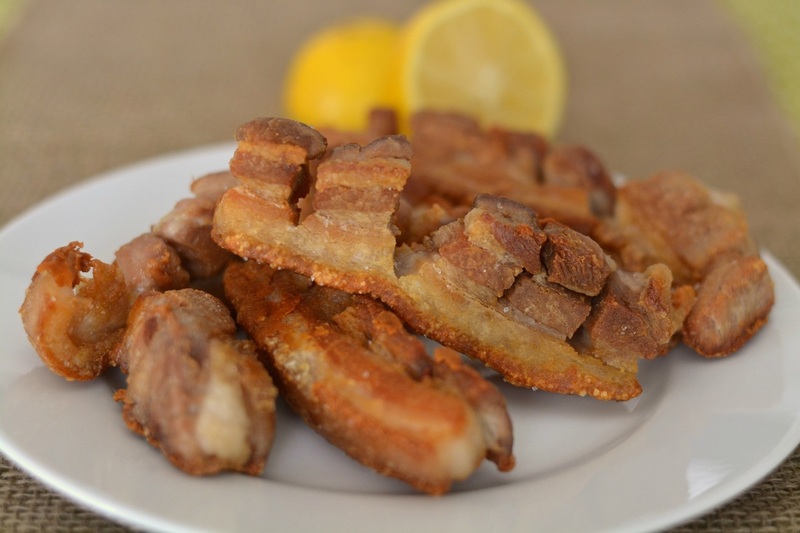 In the Caribbean tocino is made from pork fatback, equivalent to slab bacon and is neither cured nor smoked, but just cut into small squares and fried until very crunchy. 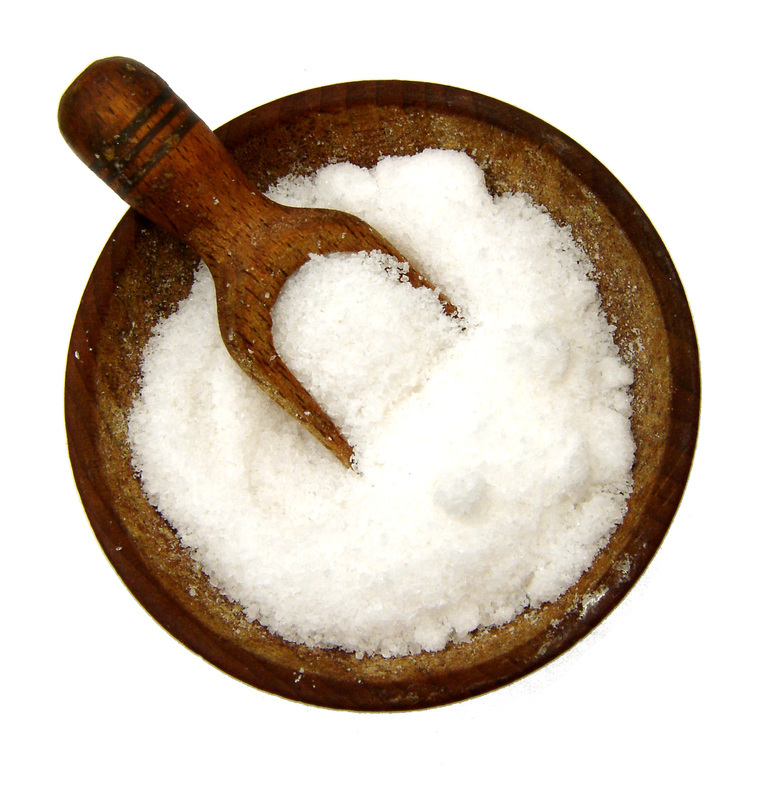 For every Kilo of Pork, you will need about 3 tablespoons of kosher salt and 6 tablespoons of granulated white sugar. If you cannot find slab bacon, take some pork loin or boneless pork chops and cut the meat into small cubes or thin strips. Add the mixed salt & sugar coating to your pork, using your hands to press the mixture onto the meat. Massage the mixture into the meat and put it in a clean bowl to cure in the refrigerator for at least two days before frying. In the Philippines, it is a red sweet pork breakfast dish that you must dip in vinegar, often eaten with garlic rice and fried egg in a dish called "Tosilog".